Find for us the ending. Loose the beads of tears. Let sleep hide the delirious pain. Scanlon. D (2017) Poetry for business: fired by passion. The Foolish Poet Press, Wilmslow, England. RIGHTS (अधिकार). Page Number 8. 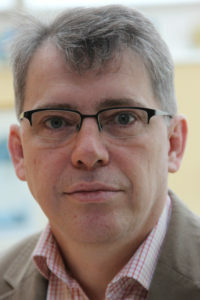 Varma. M (1930) Neehar (नीहार). Gandhi Hindi Pustak Bhandar, Prayag, India. अधिकार. Page Number 6. 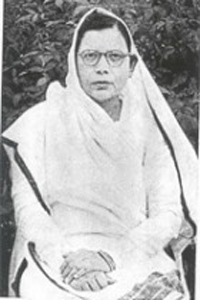 Varma. 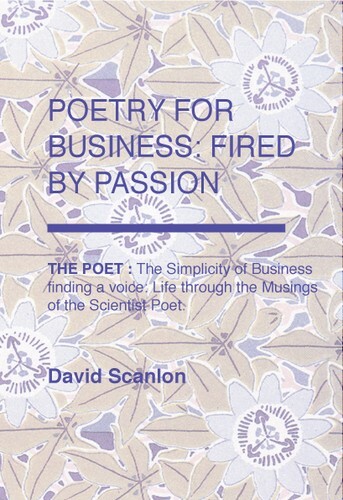 M (2017) Poetry for business: fired by passion. The Foolish Poet Press, Wilmslow, England. अधिकार. Page Number 7. This entry was posted in David Scanlon (Translations), Mahadevi Varma, Parul Singhal (Translations), Poetry, Translation and tagged Faith, Ghandi, Gift, Hope, Motivation, Resilience. Bookmark the permalink.